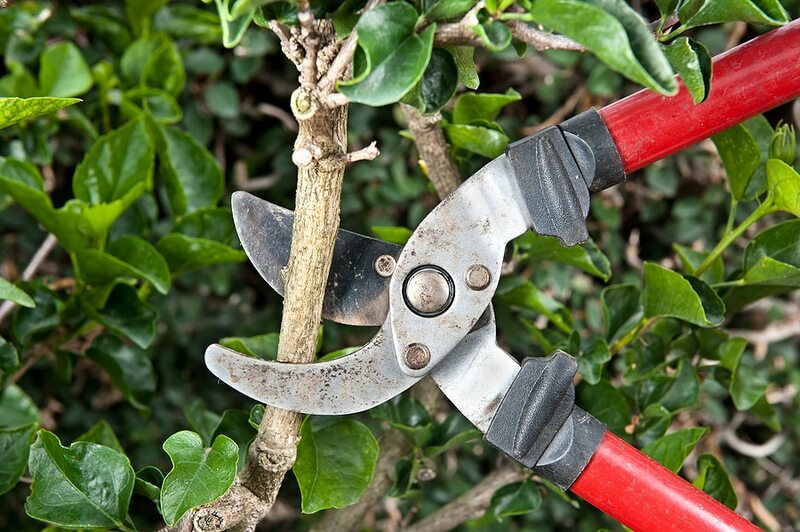 Trim back any plants, trees or shrubs that are touching your home. Continue to trim them throughout the summer because they will grow quickly. For more seasonal maintenance tips, visit the Move Smart Home Inspections yearly maintenance schedule.